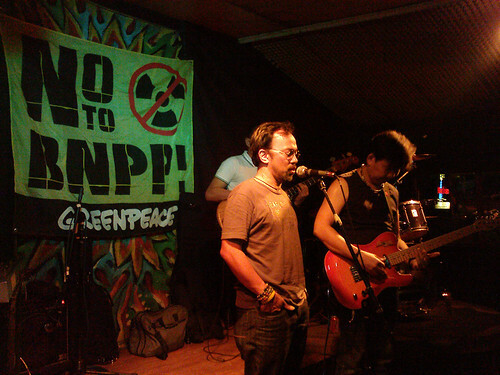 Last March 20, Noel Cabangon along with The Jerks performed anti-nuke songs at the 70s Bistro. This video is Noel’s take on the classic song Power which was originally performed by John Hall in the September 1979 Madison Square Garden concerts by the Musicians United for Safe Energy. 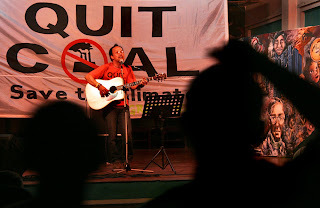 I hope you’ll not only enjoy this performance – that it will also empower you to take action and say no to a nuclear future. 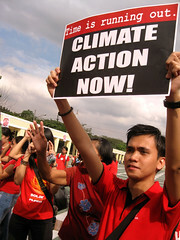 We were all in high hopes as music from Noel Cabangon and other local artists filled the halls of the Pius XII Catechetical School in Iloilo for a solidarity concert that was held with the local coal opposition in Iloilo, and what made it extra special is that as we were about to start news came that the House of Representatives approved on third and final reading on the Renewable Energy Bill that would expedite the development of renewable and indigenous energy sources, a wonderful night indeed….